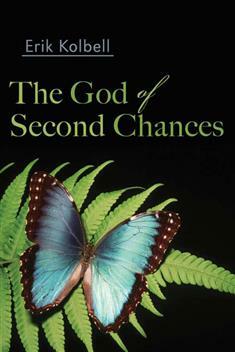 In this hopeful book, Erik Kolbell, an insightful writer and caregiver, looks back through Scripture and finds that it reveals a God of second chances. The Bible is rich with words like re-conciliation, re-demption, re-vival, and re-surrection, and Kolbell eloquently explores one "re" word in every chapter, each pointing to a well-recognized biblical theme that speaks in its own way to how, when our spirits are weary, God gives us a second chance to deepen our lives of faith. Drawing from a wealth of biblical and contemporary illustrations, Kolbell offers comforting guidance to all spiritual seekers who yearn to find their way back to the sufficiency of God's love and gain the wisdom to know how to respond in return. This volume includes questions for discussion or reflection.